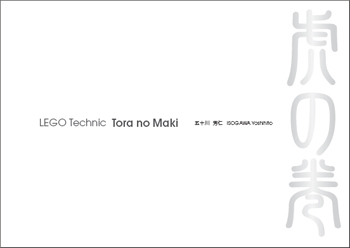 LEGO Technic Tora no Maki is a new book by ISOGAWA Yoshihito and is available on the internet for download. 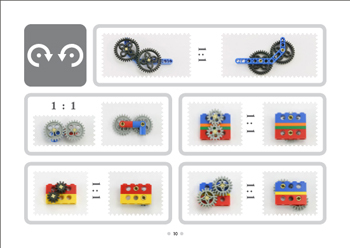 He asks $10 to be paid, which is more than a fair price as this book boasts over 200 pages of images of over 1700 LEGO constructs. And don’t forget to pay the $10 if you can afford it.